This publication contains applications submitted for shares of the money that was appropriated for the Eastern Cherokee Indians by Congress on 30 June 1906. 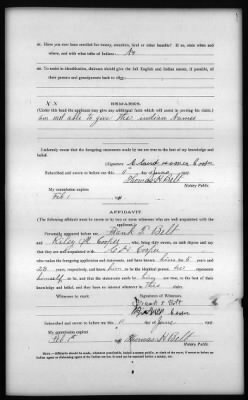 The applications are part of the Guion Miller Enrollment Records, also available at Fold3. This title also includes a 2-volume general index to the applications.